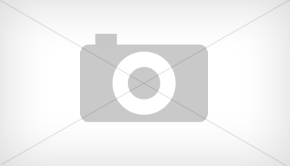 LG has issued an announcement indicating that the latest Android release, Android 4.0 AKA Ice Cream Sandwich will be making it’s way onto it’s smartphones. 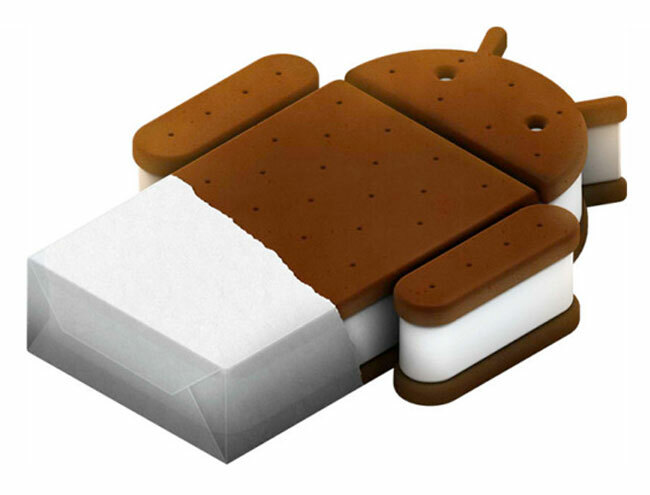 Other smartphone models are currently under investigation as to whether Ice cream Sandwich will be compatible with the functionality, features and performance. The final schedule of the official Android ICS 4.0 release for the smartphone models named above will be announced in December.